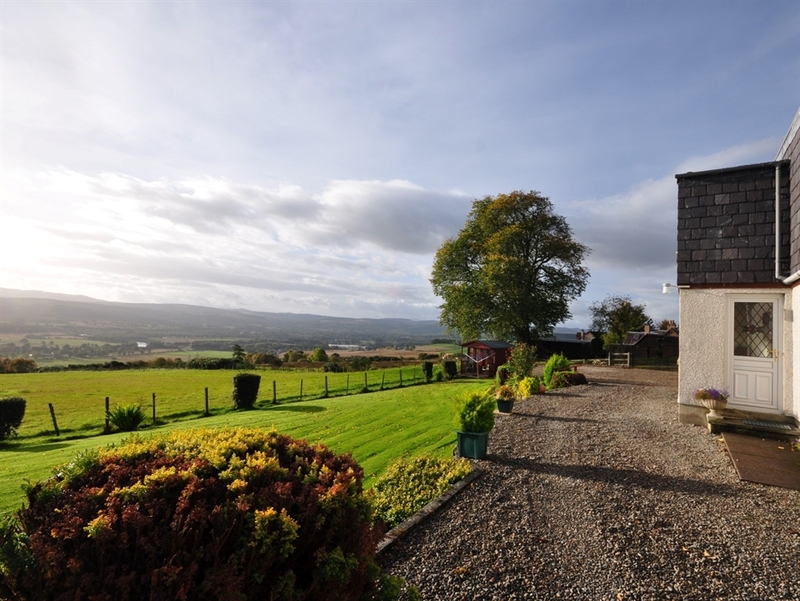 Spectacularly situated high above the pretty village of Beauly enjoying panoramic views over the Beauly Firth and Inverness. 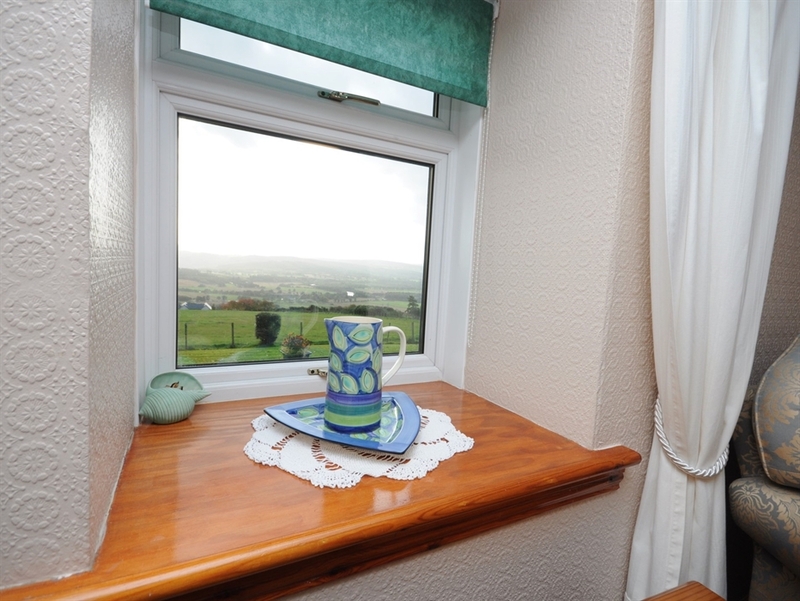 The property is comfortably furnished and offers a peaceful setting to enjoy the surrounding landscape. 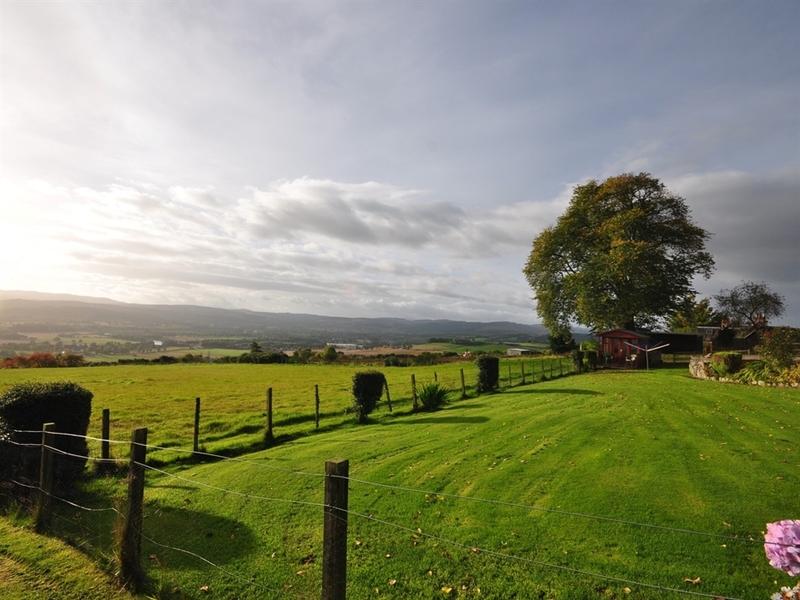 The property is situated 1.5 miles from the pretty village of Beauly its floral displays have won many awards and there are shops and many good places to eat out. 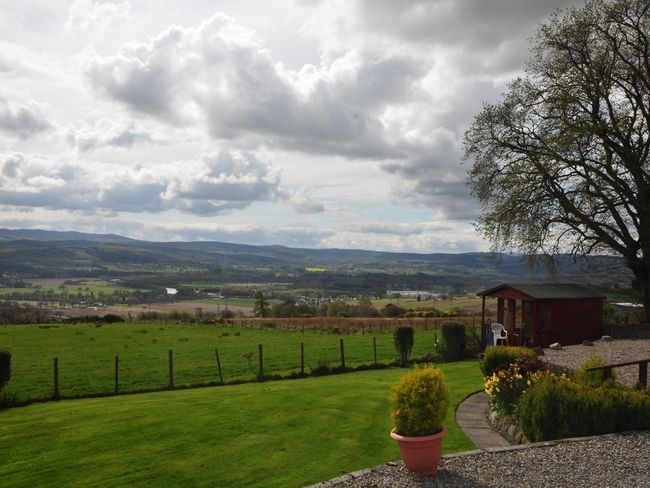 Only 14 miles from the Highland capital of Inverness and less than an hour s drive from the West Coast. 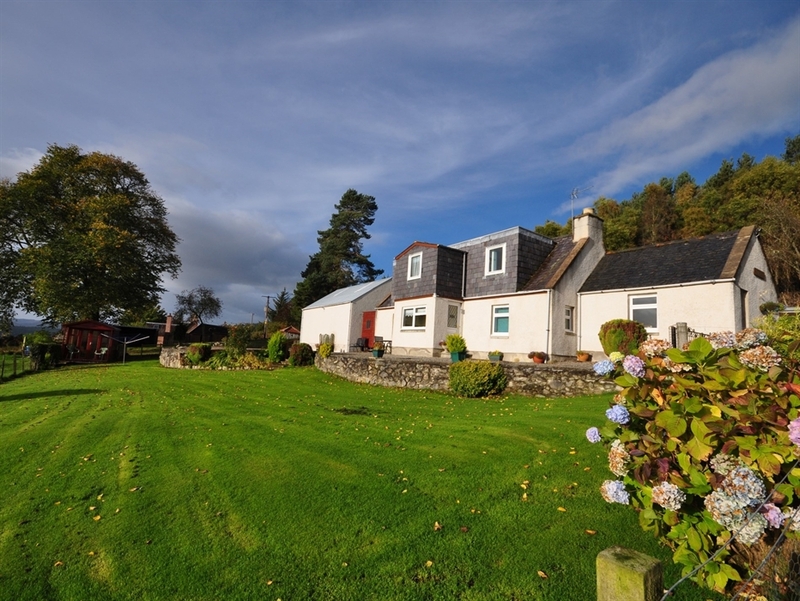 It is a perfect location with a wide range of activities loch fishing golf and pony trekking can be arranged locally. 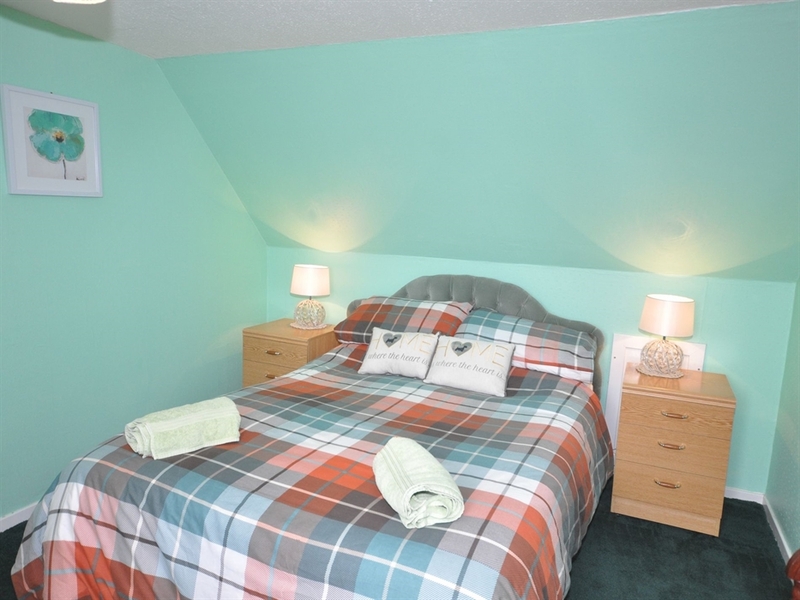 Ideal for visiting the lovely beaches along the Moray Firth coastline. 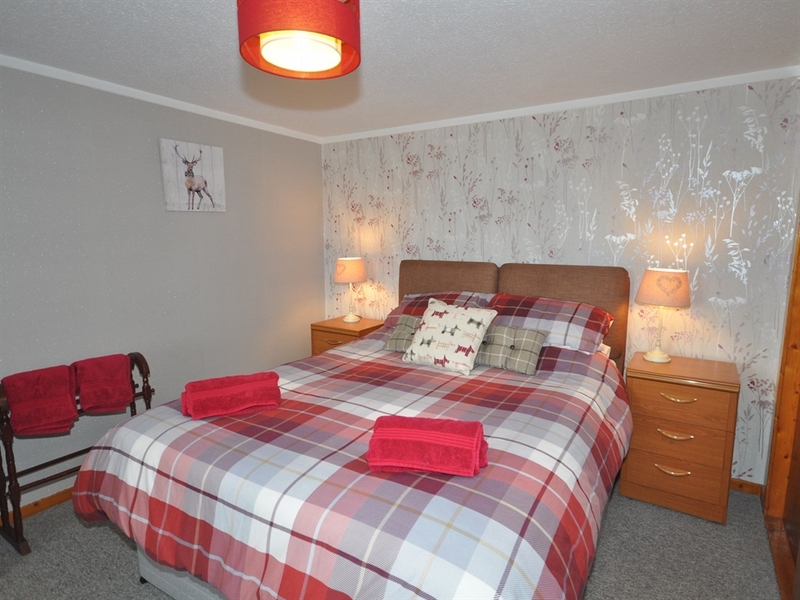 For skiing Aviemore is within easy reach. 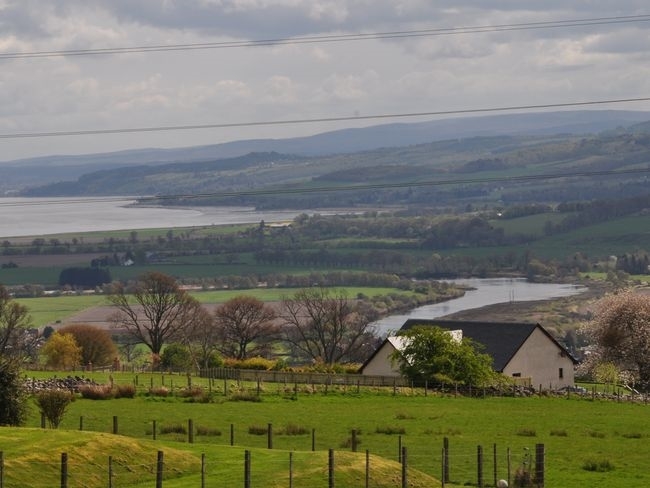 Take a pleasure boat trip on Loch Ness visit the pretty village of Drumnadrochit Urquhart castle and Culloden Battlefield or visit the nearby Glen Ord Distillery. 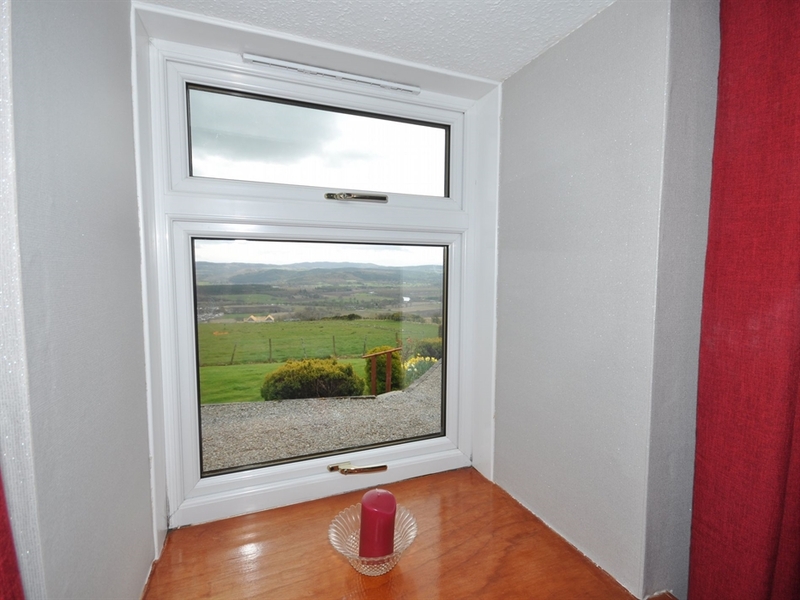 The accommodation offers THREE bedrooms: on the ground floor 1 double. On the first floor: 1 double and 1 twin. Shower room on the ground floor. 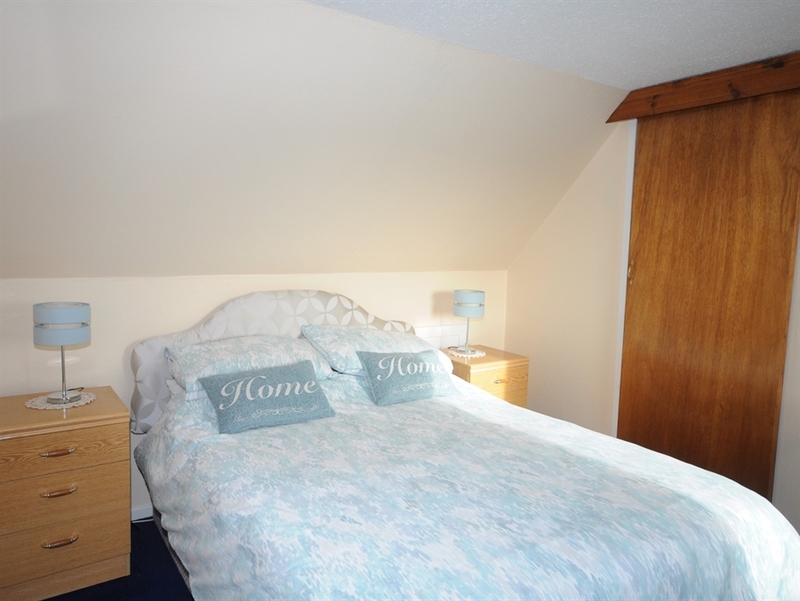 On the first floor: shower room. 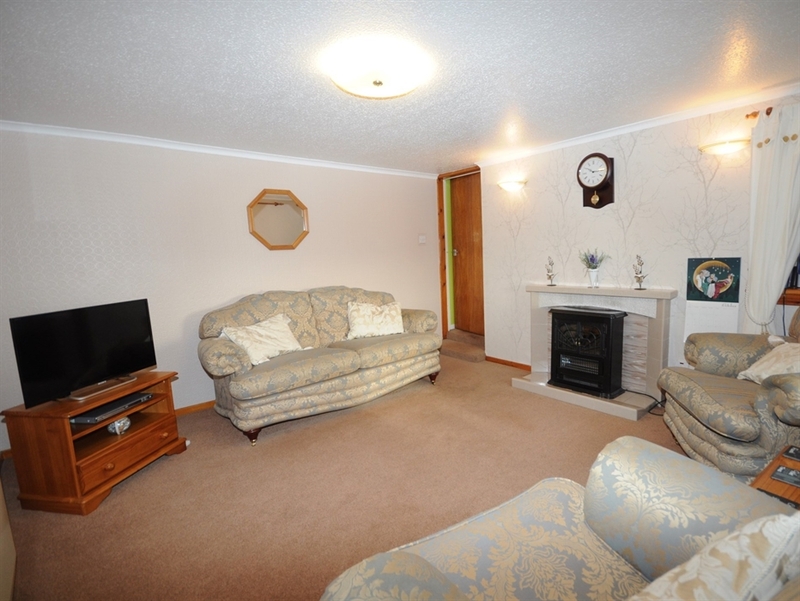 Lounge: with open fire (fuel can be purchased locally) TV/DVD/CD and video. Dining room. 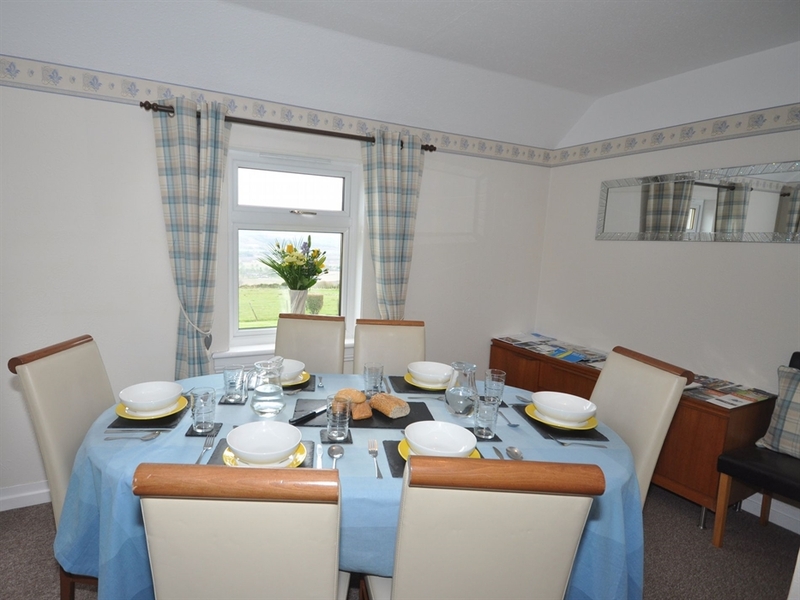 Kitchen: with fridge freezer microwave dishwasher and washing machine. 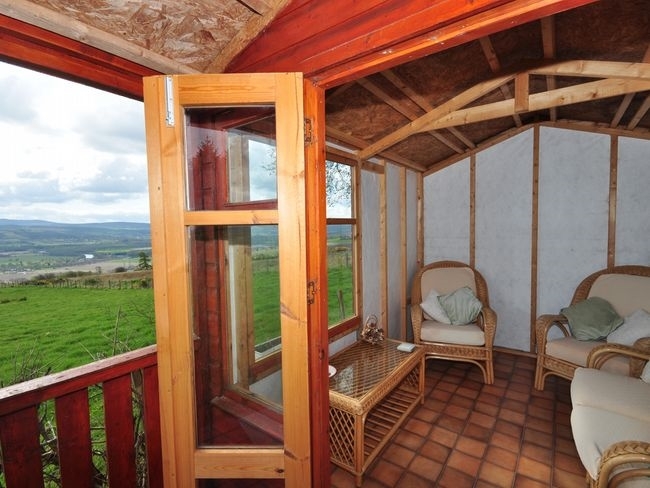 Outside: a secure fenced garden with sun-house and a lockable shed for storing bikes. Amenities: ample parking. 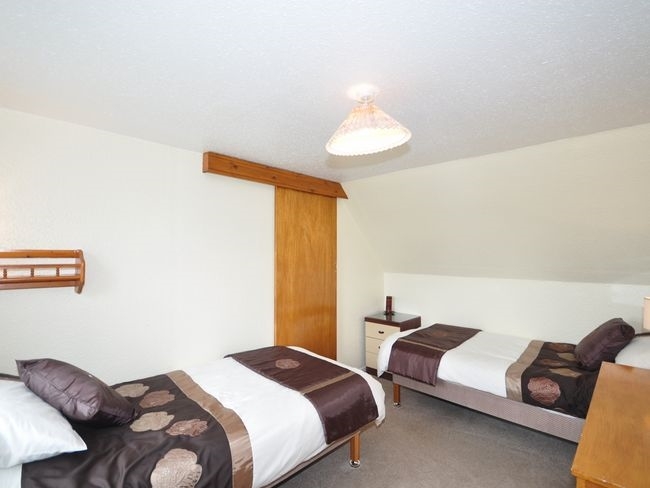 Wi-Fi Bed linen and towels included. 1 dog welcome. 2 Dogs by arrangement. Location: shops banks pubs and restaurants 1.5 miles. Arrival: 4pm.